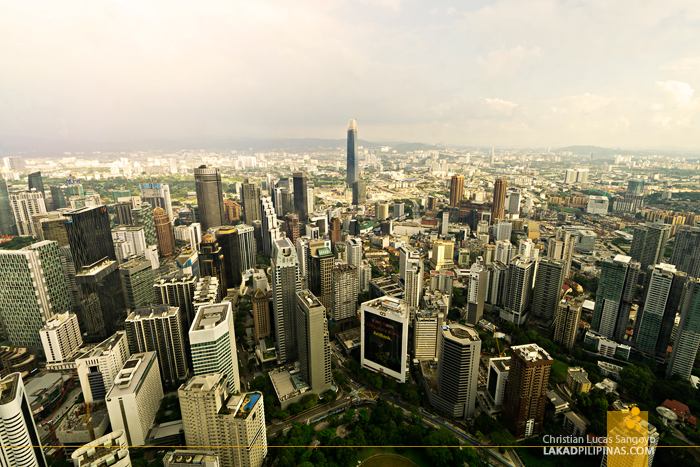 Kuala Lumpur, being a hub for flights around South East Asia, is one of the most visited cities for travelers. Most drop by the city on a day trip, some, like us, spends a couple of nights before pushing off to their destinations. 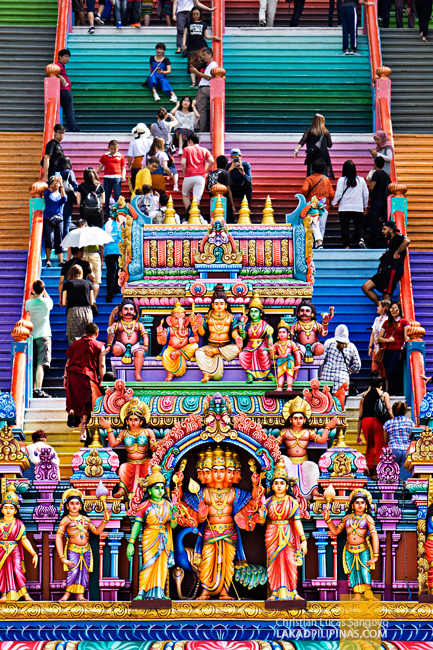 We love Kuala Lumpur—the sights are accessible, the city is safe, there’s a lot of shopping options, and the food is something we look forward to every single time. And it was no different as we flew in to KL this time around. 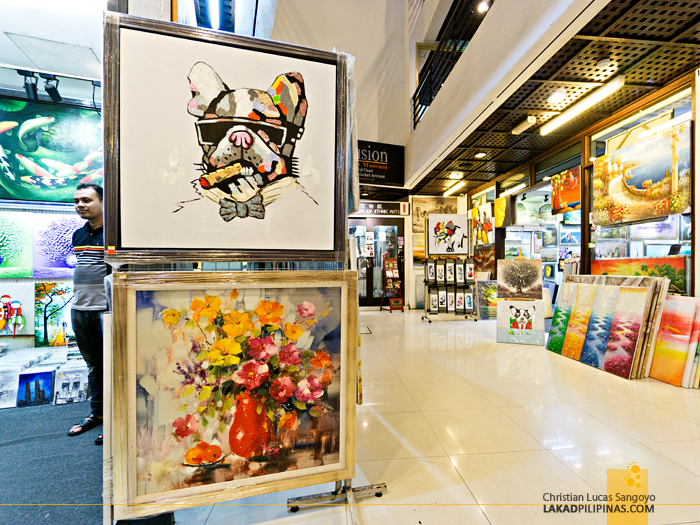 We took advantage of Cebu Pacific’s daily evening flight from Manila, departing Friday night and arriving in KL just in time for the weekend. It’s nice that we can actually sleep and rest first—booking rooms at Dorsett Kuala Lumpur—before going out for a full day KL city tour the next day. We’ve been to KL several times, but still, it never gets old. 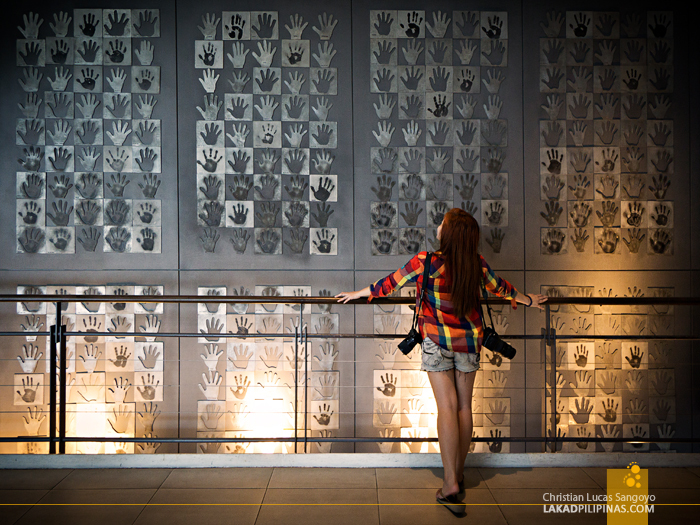 For this particular trip, we were actually surprised to find places that aren’t usually on our itinerary. 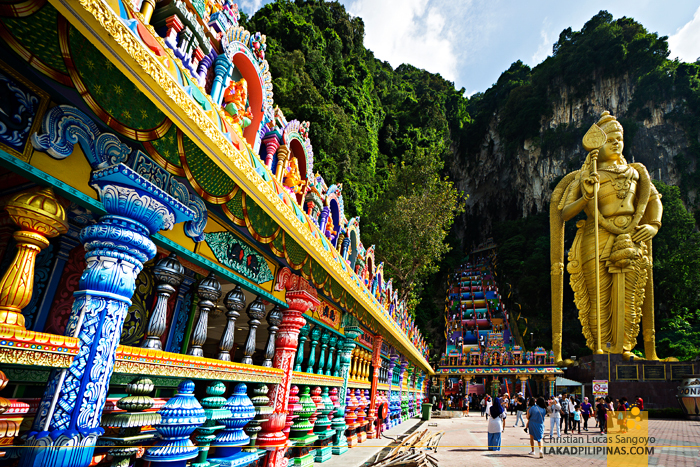 The classic places like the Batu Caves (which have been given a colorful facelift recently) and KL Tower are there, while a few of the usual tourist spots are not on the list, particularly the Petronas Towers, Merdeka Square, and KL’s Chinatown. Which is okay with us, since we’ve been to all these places before. What we’re really interested in seeing are the additions which we haven’t been to. 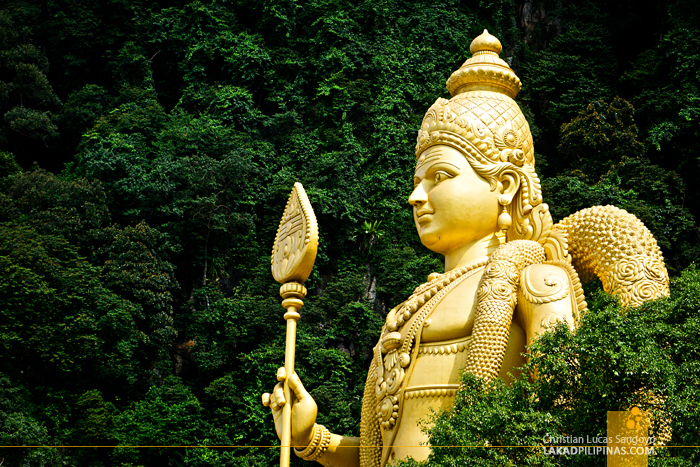 While not really in Kuala Lumpur per se, the Batu Caves in Selangor is an easy thirty-minute drive from the city center and can also be easily accessed via the KL Sentral train in one hour. 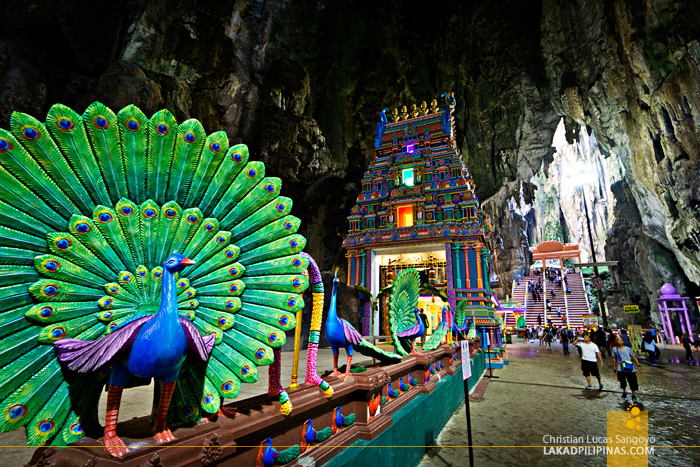 The Hindu temple, situated inside a series of limestone caves, is one of the most popular tourist spots in Kuala Lumpur. The temple, which can be accessed by climbing 272 steps, has been given a major renovation. The steps, which used to be drab and boring, has been repainted in gradients of reds, blues, yellows, greens, and oranges—making it appear rainbow-like. 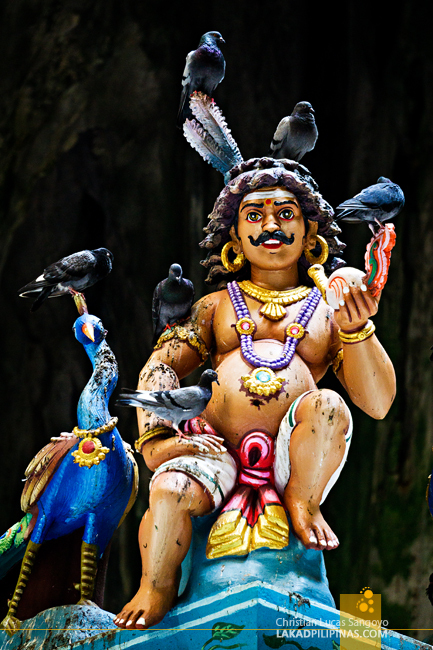 It actually compliments the colorful hues of the surrounding temples, and even the 43-meter tall Lord Murugan statue, which is painted in gold. The new look took a year and a half to finish to a cost of more than a million US dollars. It’s actually nice to start off our Kuala Lumpur tour with an already familiar place that offers something new. Midday saw us at the Royal Selangor Visitor Centre, about twenty minutes from the city center and the largest pewter factory in the world. But what exactly is pewter and is this place really interesting at all? 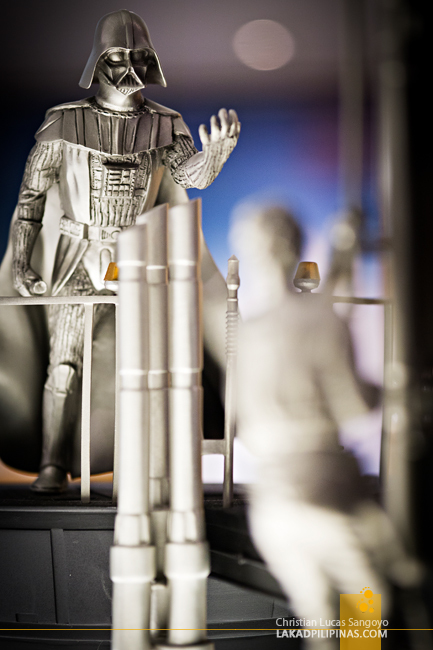 A pewter is an alloy, a combination of tin, copper, and antimony. Malaysia, rich with tin, became one of the largest producer of such at the latter part of the 19th century. And Royal Selangor is the perfect place to see how it all began, and how it’s still going strong. 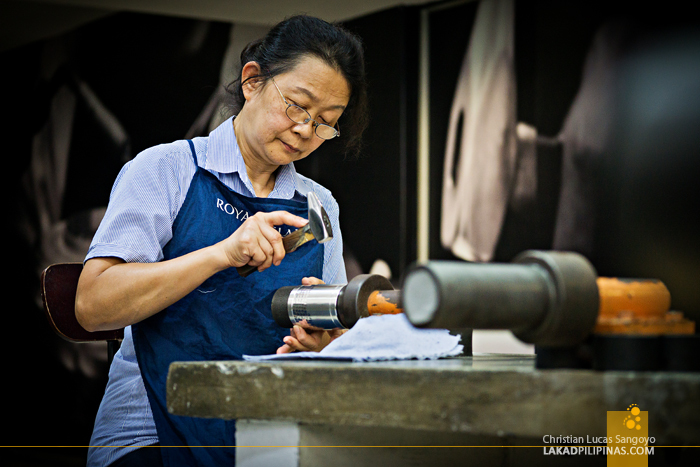 A free guided tour is provided for guests, detailing the history and process of pewter-making. Visitors, with time to spare, can even produce pewter from scratch or create their own pewter dish. 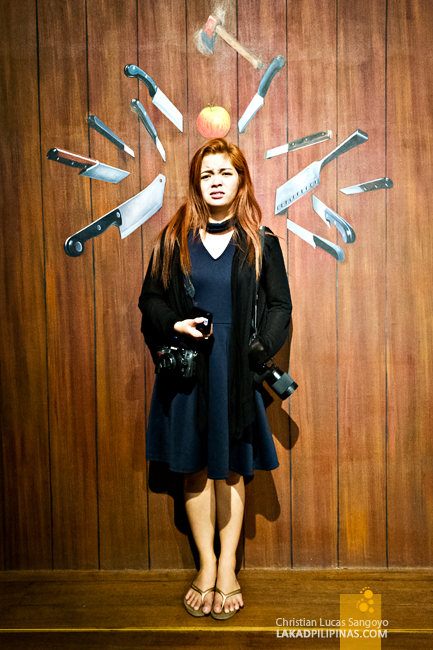 To be honest, I thought this place would bore the heck out of me, but I was surprised at how interesting it all were—from the museum display, the actual process of making pewter products, and the products themselves which are showcased on their store. 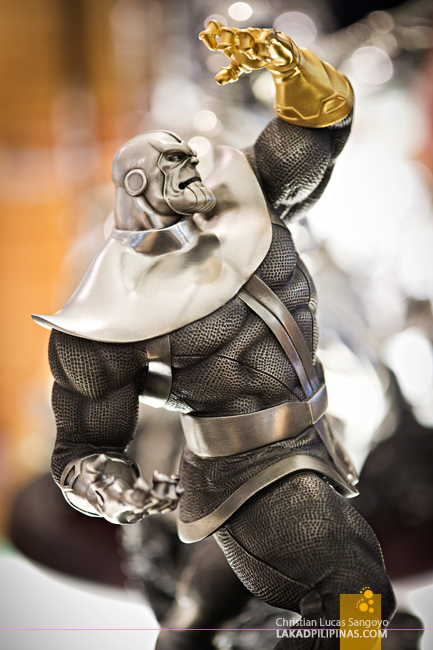 I specially love the Marvel and Star Wars mini-figurines they have on sale! I would’ve brought home a couple if not for the really expensive price tag. 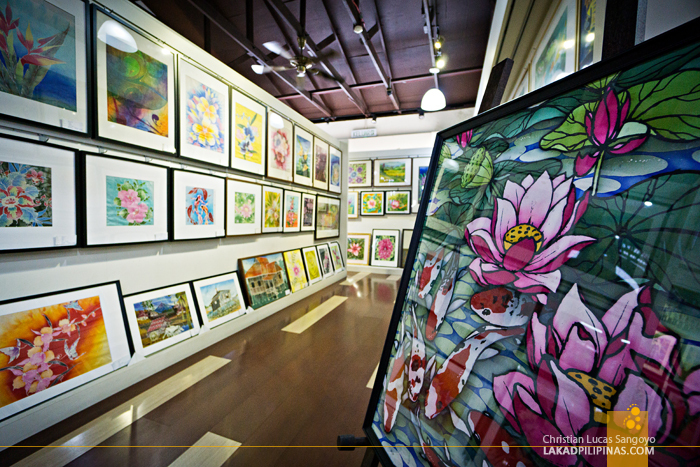 After a quick lunch back at the hotel (which you can actually swap to lunching out in Chinatown, for a more local flavor), we proceeded to Jadi Batek Gallery (since 1976). Set at the back of a shop selling batik products and everything touristy like fridge magnets, masks, key chains, and shirts, the workshop is filled white cloths that batik artists use as their canvass. 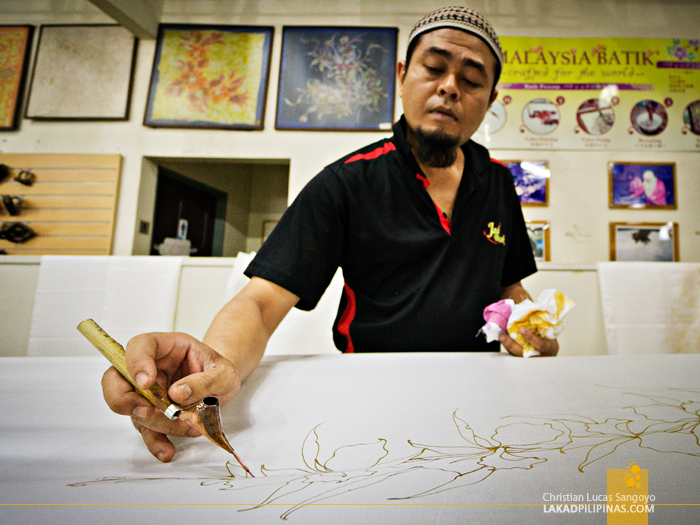 To make batik, they draw wax patterns using a canting (sprouted copper tool) on the cloth. 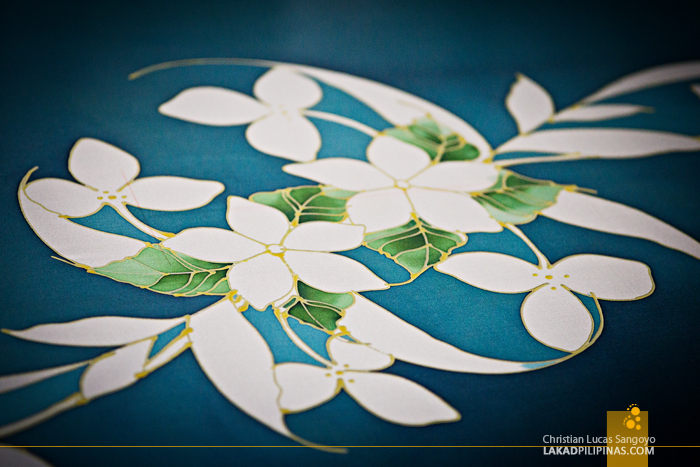 After this dries up, they then dye the cloth, and the waxed pattern is revealed. This can also be done using stamps for a more uniform pattern, but seeing these guys drawing free-hand, sans any kind of sketch on the cloth, was simply remarkable. And then we’re off to the seventh tallest freestanding building in the world, the Kuala Lumpur Tower. 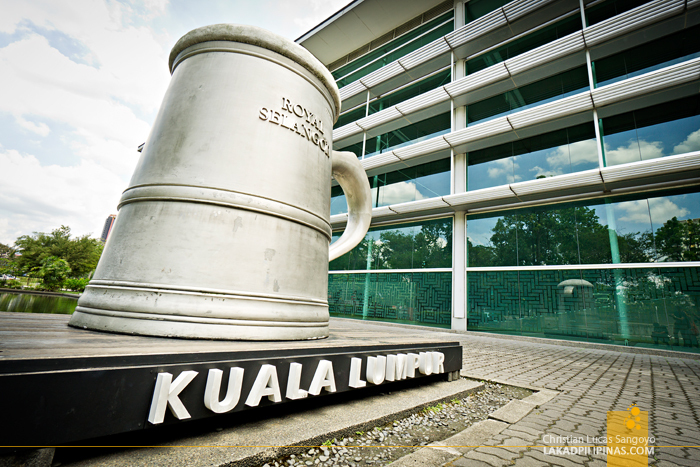 Not to be confused with the Petronas Towers, this used to be KL’s pride and glory before the latter took its thunder. 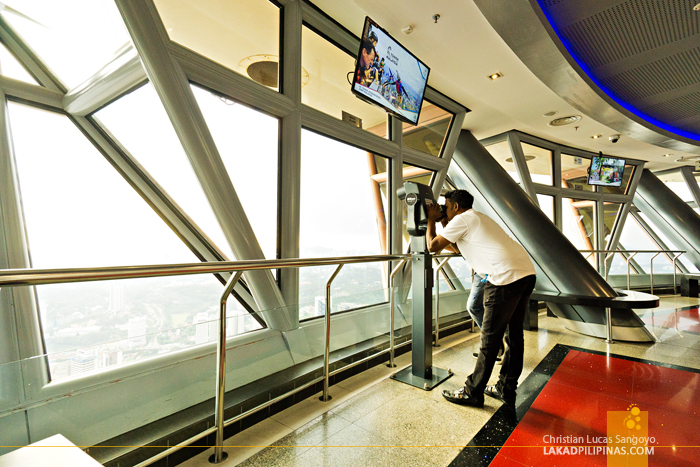 Well, not totally, the KL Tower or KL Menara Tower still has charms left up its sleeves. Built in 1995, this communication tower has a revolving restaurant and an observatory on its apex. We went to the latter, the Kuala Lumpur Skyline View @ 276m, which we didn’t go to during our previous visit since it requires a ticket purchase. The admission price, however, was worth every ringgit. 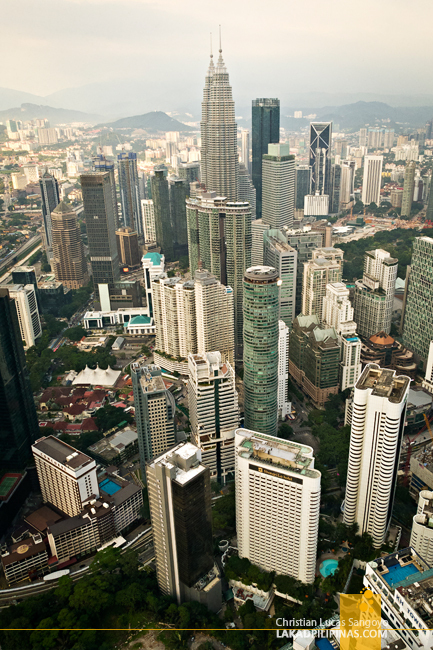 The view from the observation tower, which as its name suggests is elevated 276 meters from the ground, can be seen nowhere else in Kuala Lumpur. I mean, you can stay on a hotel with a good elevation, but it only affords you a single view. 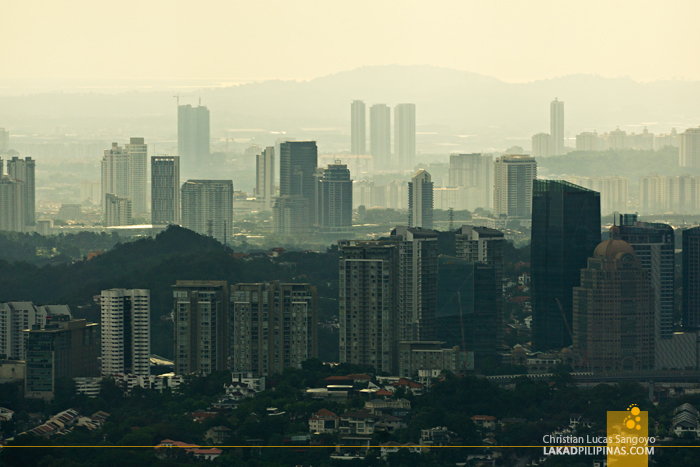 Here, you can literally see the whole of KL in 360 panorama. Heck, you can even see all the way to the Batu Caves from here! There are free tower viewer binoculars around the deck, if you want to see a closer view of the city. The best thing about getting up here is that you can stay as long as you like. There cannot be a more perfect place to see the sunset in Kuala Lumpur than from the KL Tower. 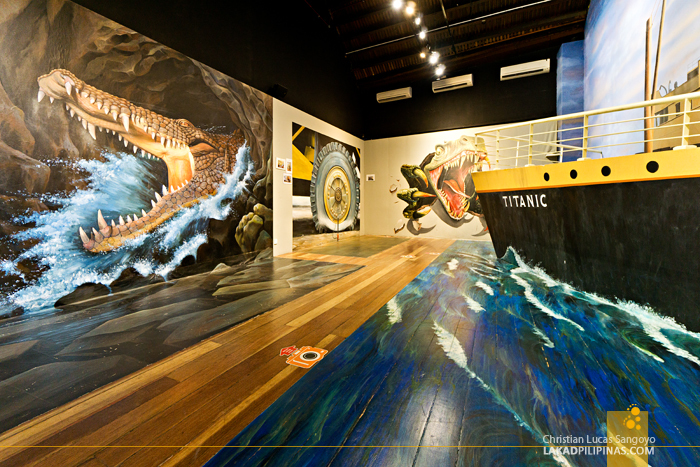 Along the maze of KL’s Central Market is the 3D Art Illusion Museum.This particular 3D museum features thirty six meticulously hand-painted trick murals housed inside a 594 square-meter space. They also have a state-of-the-art augmented reality where guests can interact with digital characters on a large screen. While I’m not really into these things, we went along with it and enjoyed what we can out of it. I can recommend it though for families with kids and those addicted to Instagram. For dinner, we went to Wow KL. It’s actually a buffet crossed with a cultural show. 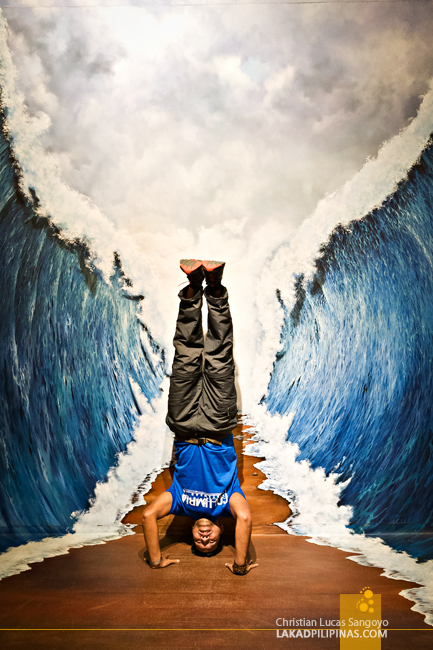 It’s actually a good way to see Malaysian culture while enjoying their local cuisine. The buffet is spread between Mamak, Malay, Chinese, and Western dishes. 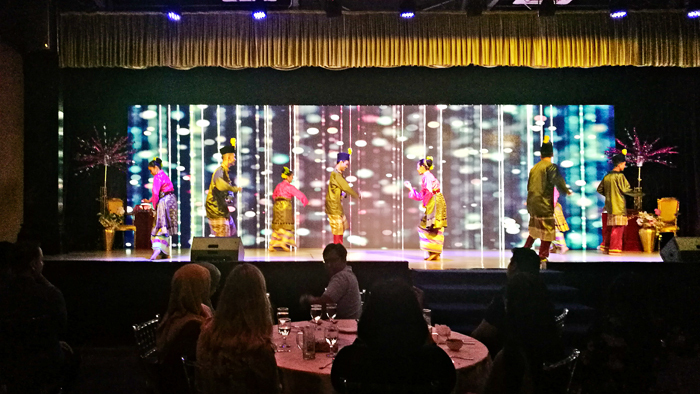 The performances are entertaining and the food is above average, not a bad way to spend your night in KL, actually. If you’re looking for a more local experience, the many night markets in Kuala Lumpur holds a lot of street food stalls that can easily top Wow KL’s menu. The easiest place to get to and the most touristy of these is the Jalan Alor Food Street in Bukit Bintang. And we thought the night was over after dinner, but no, the night’s quite young. Dropping our bags at the hotel, we walked towards Changkat in Bukit Bintang to experience Kuala Lumpur’s night life. Beer is expensive in Malaysia, so the only time we got to drink a lot was when we visited the tax-free island of Langkawi. 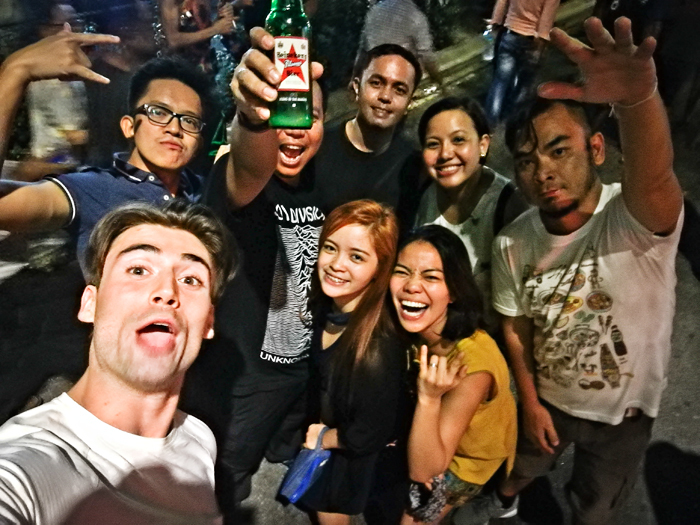 We haven’t really tried drinking and partying in KL before, so this is something new for us. Changkat Bukit Bintang is the place if you want to party in KL, sort of like their own Khao San Road. It’s a tree-lined avenue that closes to vehicular traffic during the evenings (on weekends) with both sides littered with pre-war colonial era two-story resto bars, night clubs, and watering holes. You can catch live bands play and DJs spin records, or you can simply chill and have a bottle of beer or two. Us, we partied until the wee hours of the morning.